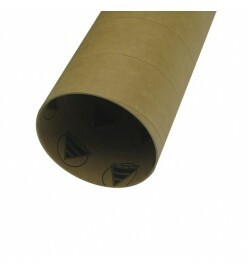 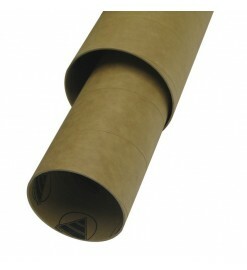 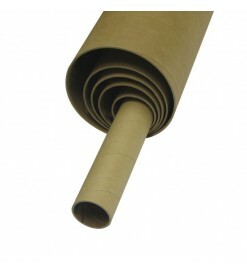 Body tubes made of kraft cardboard impregnated with phenolic resin which gives it an incredible strength. These tubes have an hard surface and are workable like wood. 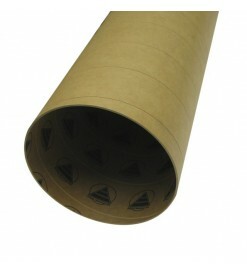 They can be cut, drilled and sanded. 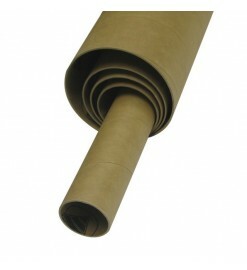 The surface absorbs epoxy very well, can be covered with fiberglass and can be painted with any kind of paint. 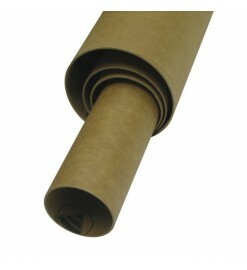 Phenolic tube There are 7 products.